Real Estate Alabama (REAL) is a product of ACRE Media, a division of the Alabama Center for Real Estate. 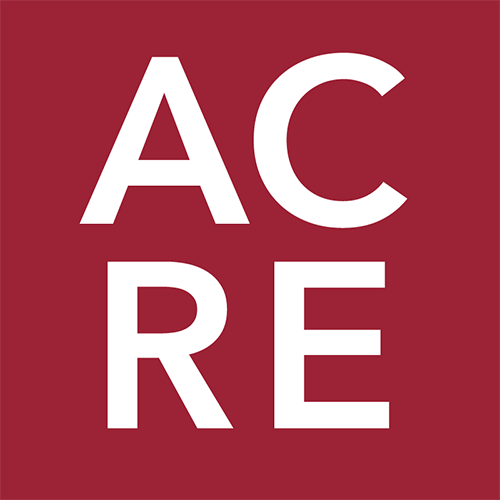 Housed within the Culverhouse College of Commerce at the University of Alabama, ACRE's growing multimedia platform is key in fulfilling the center's mission to support the real estate industry in Alabama. Over the past 20 years, ACRE has established itself as the data hub for residential statistics within the state of Alabama. Over the past three years, ACRE has launched multiple multimedia initiatives, including its weekly newsletter, The WiRE, which has nearly 4,000 loyal readers, as well as a popular Facebook page that reaches thousands of people every week with ACRE content. Each of these key components of ACRE's multimedia division have been made possible through the support of the ACRE Corporate Cabinet. Cherie Moman is the Director of Education, Marketing & Communications for ACRE and serves as the web editor for REAL. For more information on REAL content, contact her at cmoman@culverhouse.ua.edu. To keep up with all things ACRE, sign up here.